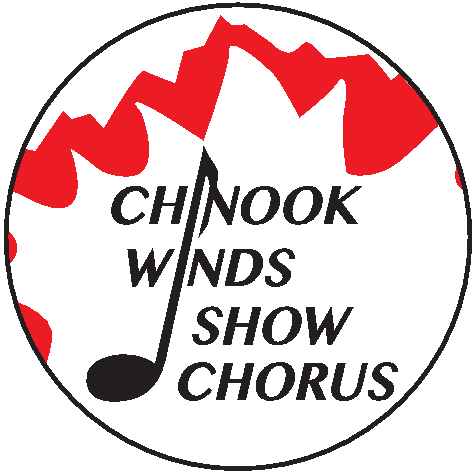 Cynthia Strem joined Chinook WInds Show Chorus in 2004. She loves singing tenor and has been the tenor section leader for most of that time. Cynthia is a Certified Director and has been the Assistant Director of CWSC for many years. She appreciates the education opportunities that SAI offers and is happy to use her background in music, including using the Finale Program and her Post Graduate Diploma from the University of Calgary in Kodaly Music Education. Cynthia has recently taken on the challenge of sharing the Marketing Coordinator role and is vastly relieved to have a partner on the Management Team - thank you Doris.